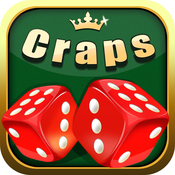 Play and practice Craps like never before. 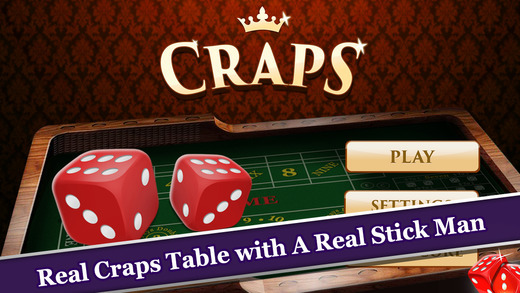 The interactive application not only helps you learn Craps but you can also practice your strategy before heading to Las Vegas. 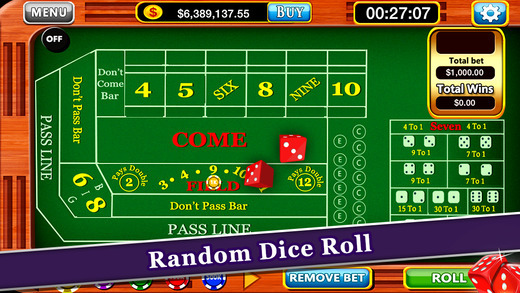 The dice is completely random and the game play is exactly how it will be in a real Casino. 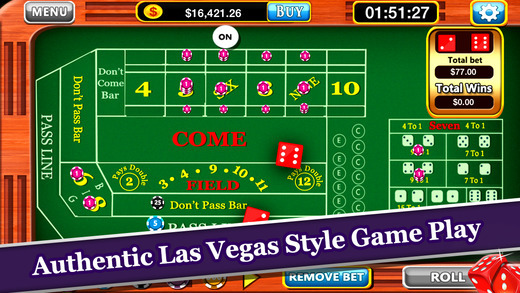 Keeps track of your winnings and losses, with option to reset.